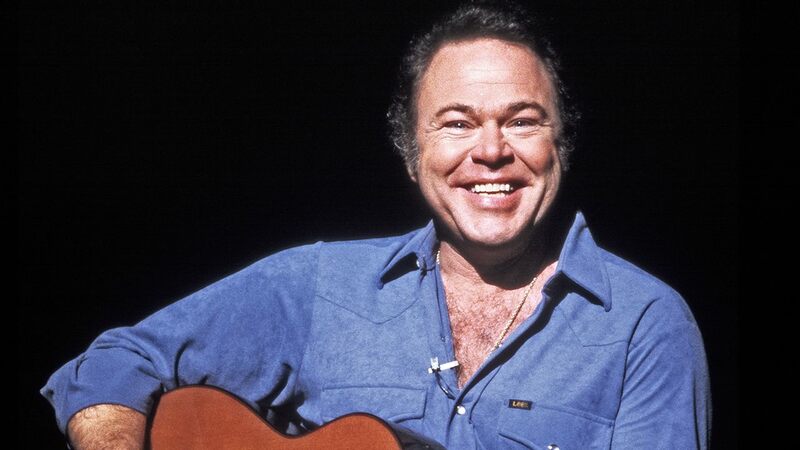 Country star Roy Clark, the legendary singer and multi-instrumentalist with an ear-to-ear smile who headlined the hit TV show “Hee Haw” for nearly a quarter century, has died. He was 85. Clark was the “Hee Haw” host or co-host for its entire 24-year run, with Buck Owens his best-known co-host. The country music and comedy show’s last episode aired in 1993, though reruns continued for a few years thereafter. 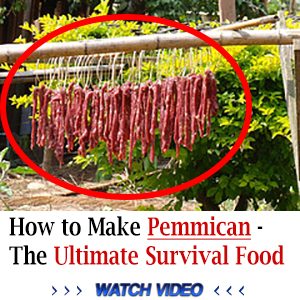 “‘Hee Haw’ won’t go away. It brings a smile to too many faces,” Clark said in 2004, when the show was distributed on VHS and DVD for the first time. Clark played the guitar, banjo, fiddle, mandolin, harmonica and other instruments. His skills brought him gigs as a guest performer with many top orchestras, including the Boston Pops.